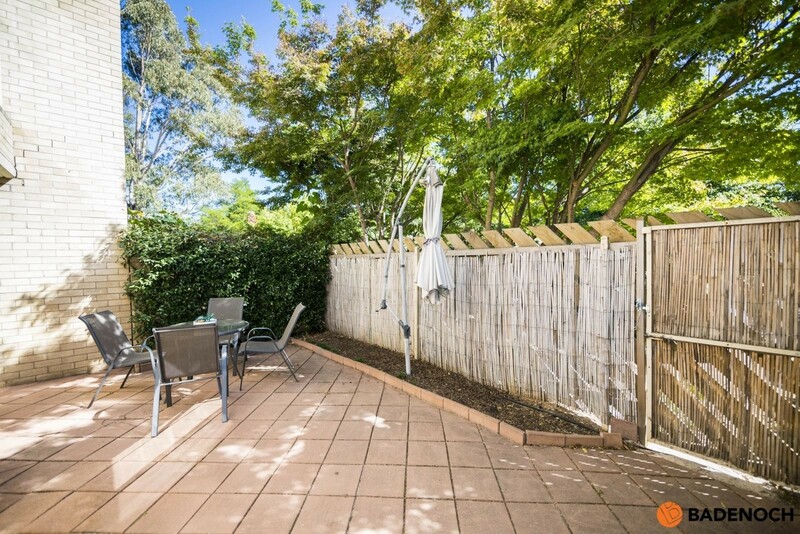 Nestled in the leafy, tranquil suburb of Turner is this gem of a property waiting for someone to add their personal touch. 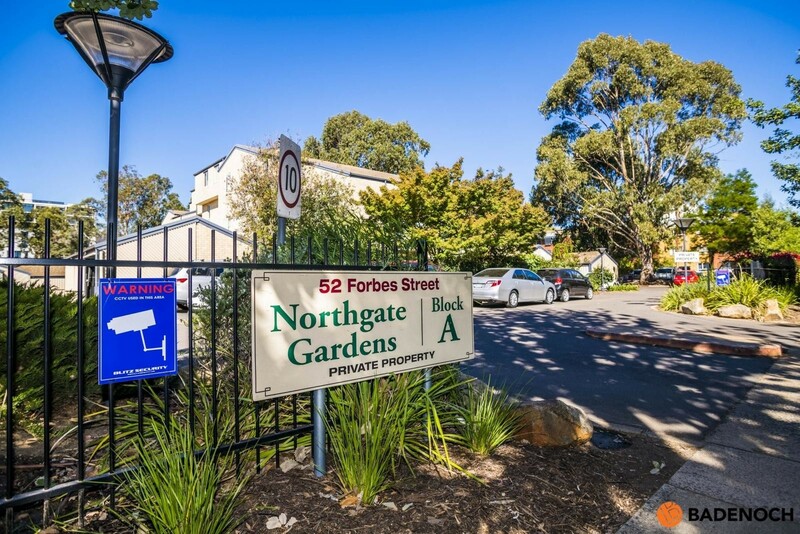 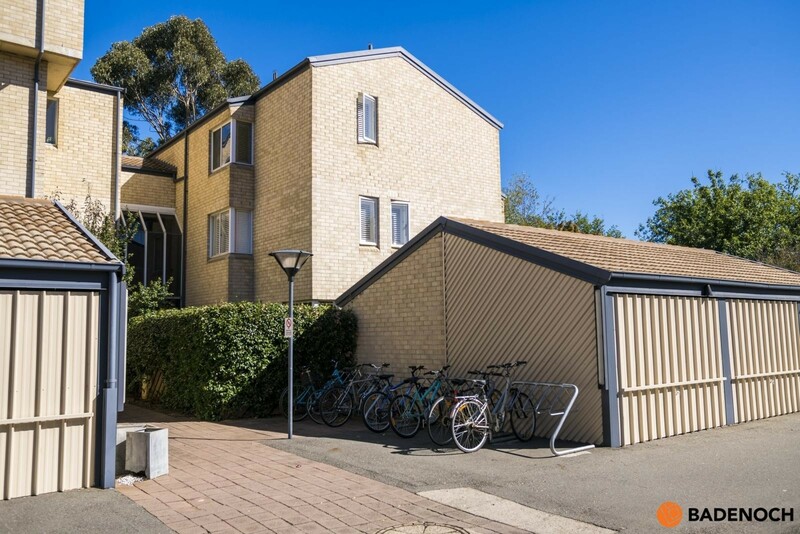 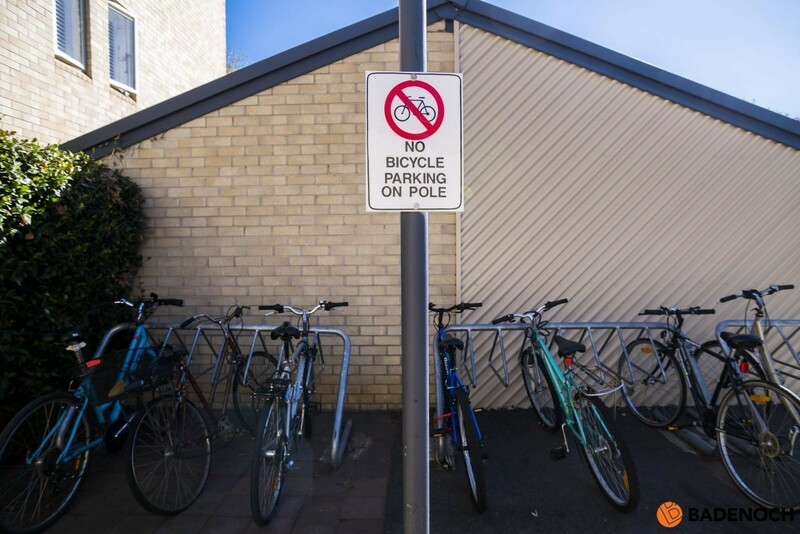 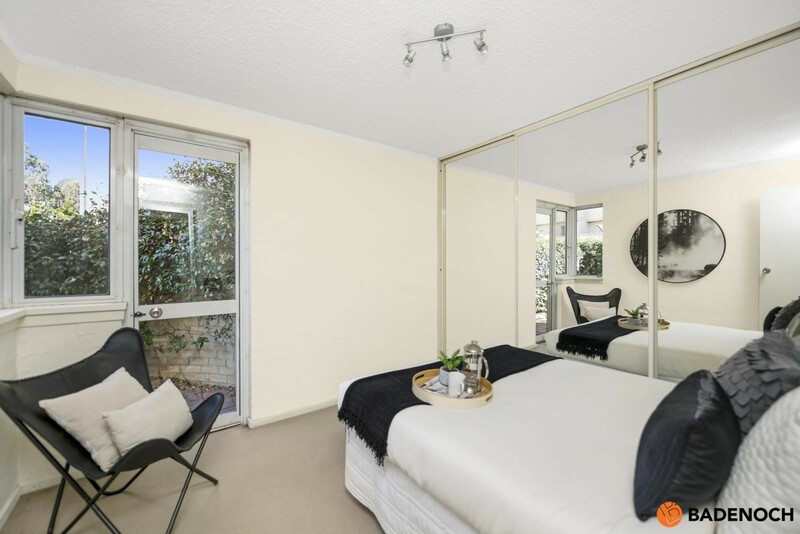 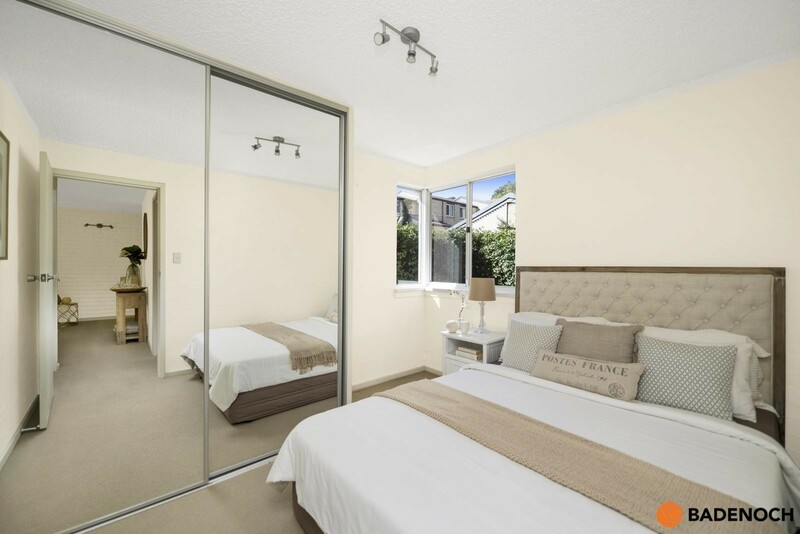 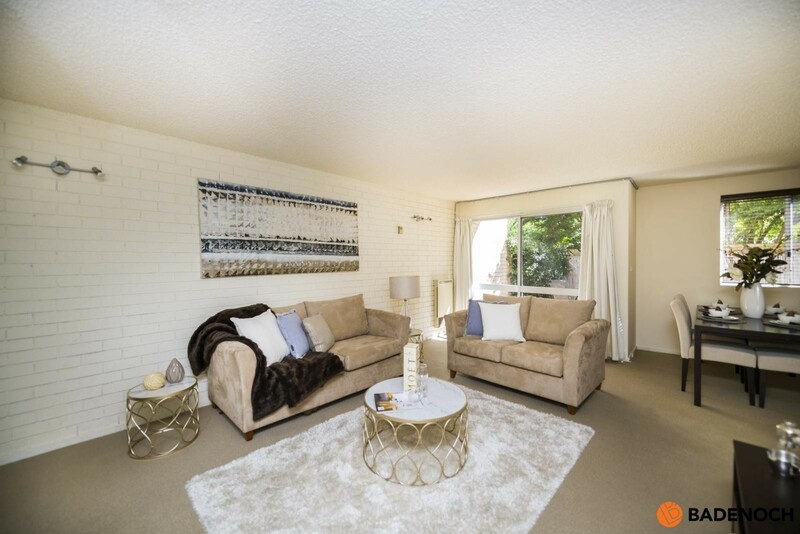 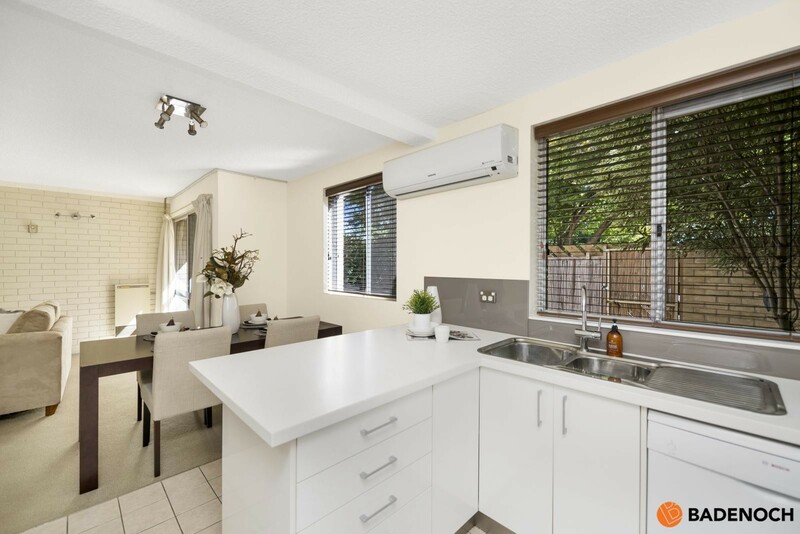 This lovely 2 bedroom, ground floor apartment is situated in the 'Northgate Gardens' complex and is only moments away from the cosmopolitan lifestyle of Lonsdale Street Braddon or a short walk to the Canberra City. 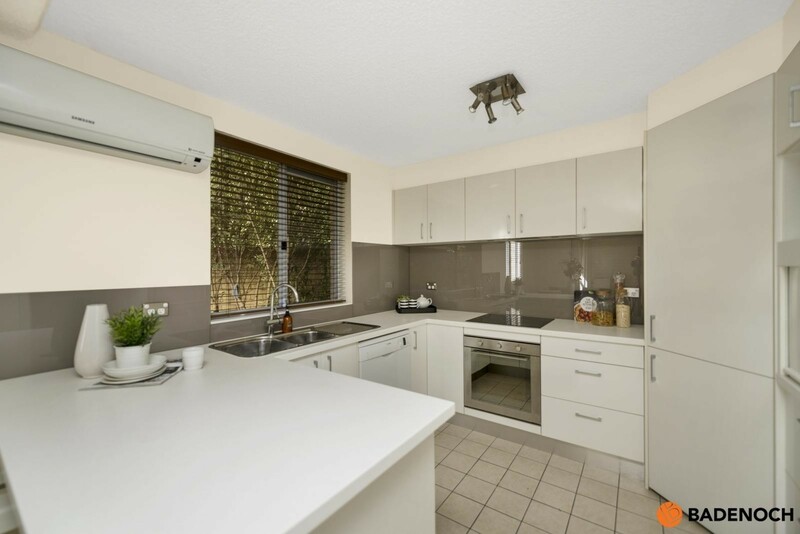 Boasting a modern kitchen featuring stone benchtops, stainless steel appliances and loads of storage. 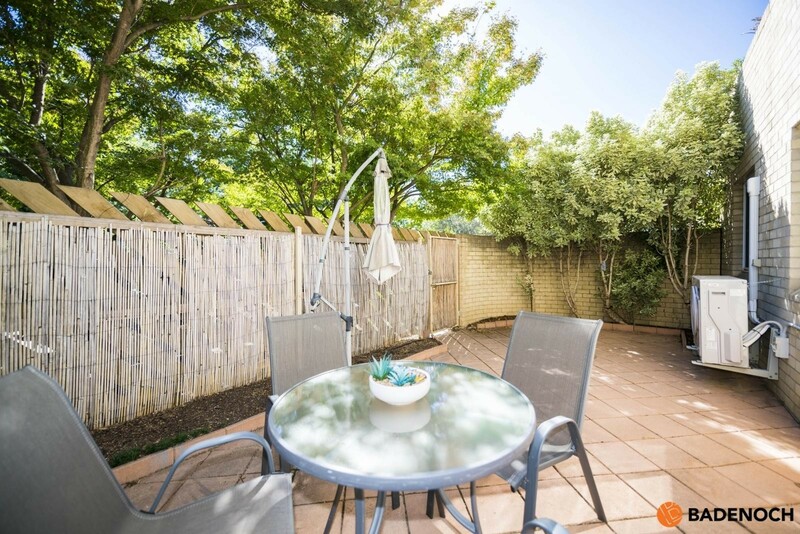 Opening straight off the large open plan living area is a sunny private courtyard - perfect for those with a green thumb or who enjoy entertaining. 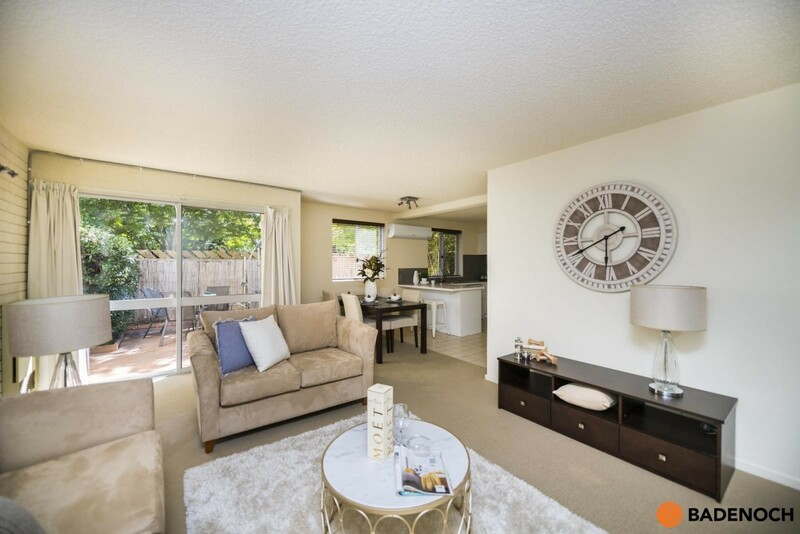 Your perfect urban lifestyle awaits you. 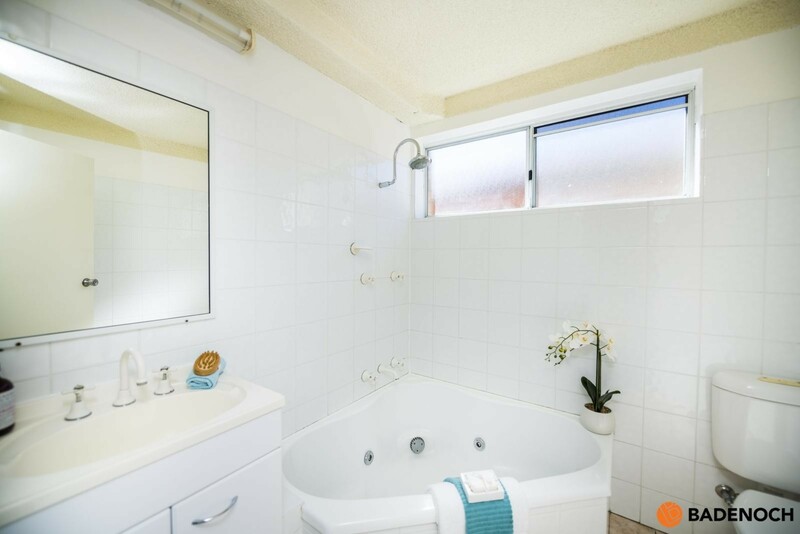 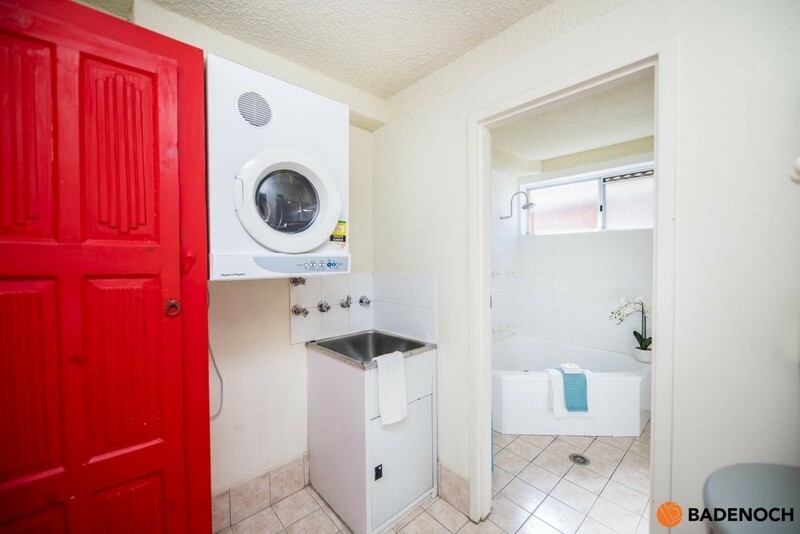 General Rates: $2,082 per annum approx. 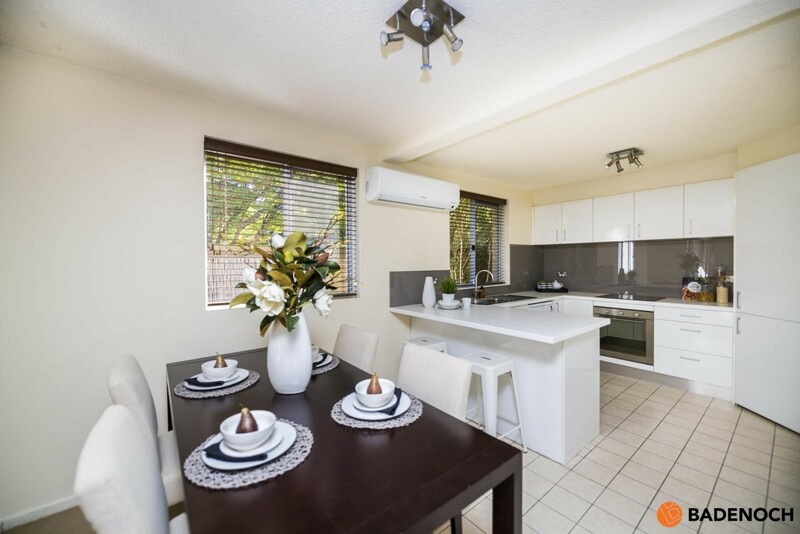 Land Tax: $2,932 per annum approx.